The seven-seat SUV will debut at the Paris Auto Show. With the 2017 Land Rover Discovery, of which we have a sneak preview here ahead of the Paris Auto Show where it will be fully revealed, the company has taken its most aggressive step to rationalize the lineup. There are now two distinct product families: the Discovery line, and the Range Rover line. 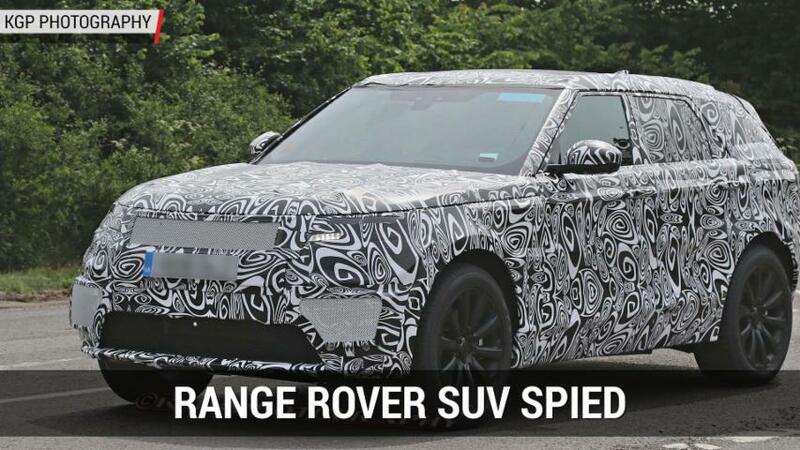 The new crossover-like Discovery will take the place of the LR4, a more traditional SUV. The seven-passenger Discovery joins the five-passenger Discovery Sport on an aluminum architecture, allowing for a significant weight savings. On the other side is the Range Rover line, more luxurious and stylish, consisting of the Evoque, Sport, and the full-size Range Rover in standard and long-wheelbase flavors. We don't have much info beyond what we can infer from the Discovery Sport, which is powered by a 2.0-liter, turbocharged inline-four. The larger Discover could be offered with that engine, as 240 hp is probably sufficient to move a vehicle that size around, but the supercharged 3.0-liter V6 and turbodiesel TDV6 are stronger contenders to move the as-of-yet unspecified additional mass. While it'll assuredly be heavier than the Discovery Sport, the Discovery looks a lot like its smaller sibling. It seems that Land Rover gave the front a nip and tuck that didn't make it to the Sport for the 2017 model year. It's a cleaner interpretation of the same theme. All should be revealed in Paris. Until then, take note that the 2017 Discovery will go on sale in mid-2017.